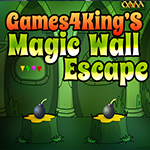 Magic Wall Escape Game is another point and click room escape game Developed by Games 4 King.Com Welcome back, escapers! 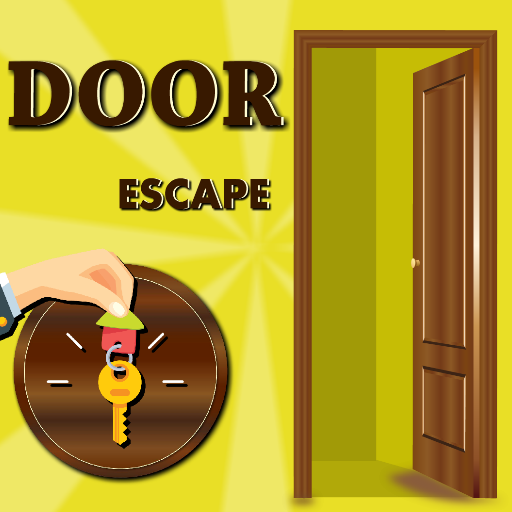 Story of this game ,Some one has been trapped in The Magical House,so you will need to collect the necessary objects to make him escape from The Magical House.if you have the right attitude then you will get those out. Use better skills to solve the puzzles.Are you ready? We’ll see it!. Good luck and have fun!